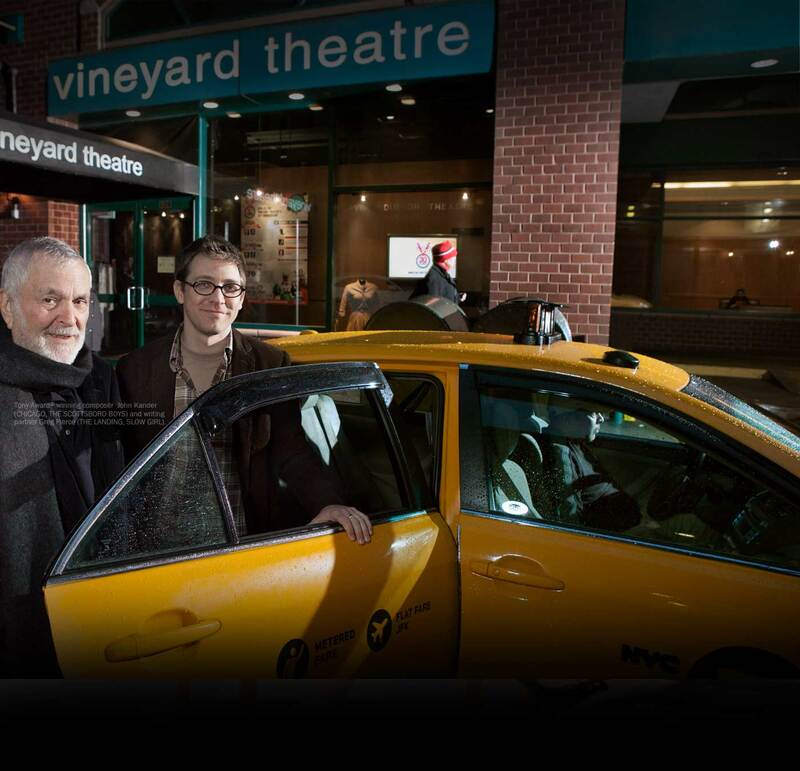 Vineyard Theatre: THE AMATEURS, SOMEWHERE FUN. Greg has been lucky to act in new plays by Ayad Akhtar, Amy Herzog, Branden Jacobs-Jenkins, Jordan Harrison, Julia Cho, Sarah Ruhl, Richard Greenberg, Jenny Schwartz, Daniel Goldfarb, Sheila Callaghan, Melissa Ross, Rachel Bonds, Zayd Dohrn, Molly Smith Metzler, Moises Kauffman, Theresa Rebeck, Robert O’Hara, Rachel Axler, Larissa Fasthorse, Claire Lizzimore, Deb Laufer, Rachel Axler, and Sam Marks, to name a few. Greg was a Playwriting Fellow at The Juilliard School and has an MFA in Acting from NYU. His play DUTCH MASTERS was nominated for Best New Play of 2018 by the Off Broadway Theater Alliance.